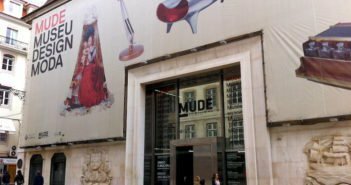 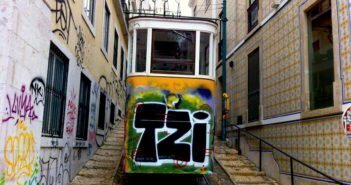 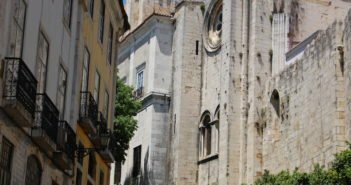 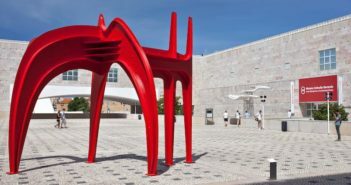 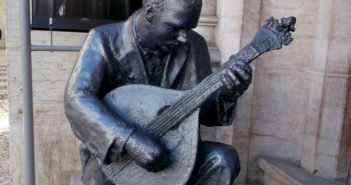 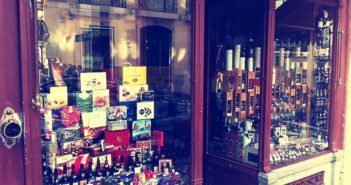 You are at:Home»Posts Tagged "Viewpoints"
Find some of the top viewpoints / miradouros in Lisbon, along with some other spots that are well worth going out of your way to visit. 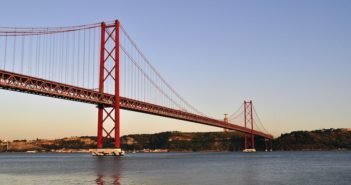 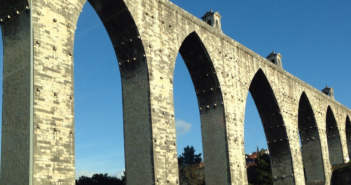 Step inside the pillar of the most famous bridge in Lisbon and explore its iconic structure, stunning views and glass viewpoint. 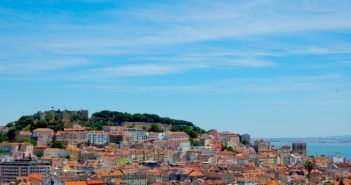 With seven hills overlooking the large estuary of the River Tejo, Lisbon is a city that offers great views from miradouros, terraces and monuments, each offering a distinctive perspective of the city.